Continue The Fitness and Wellness Journey in Greece with The League Collective. Greece’s geography is varied and diverse, and the Peloponnese region on the mainland is home to amazing landscapes and incredible history. 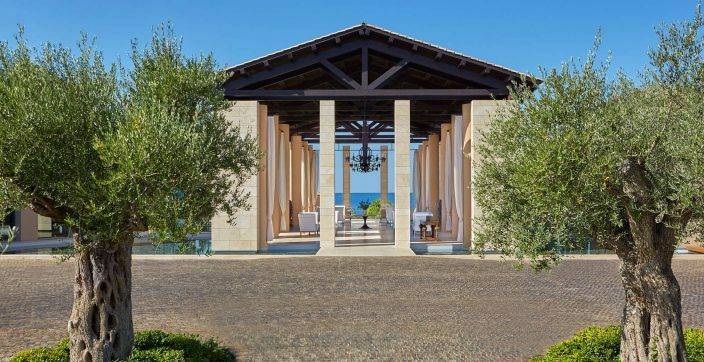 The Westin Resort Costa Navarino is built into the unspoiled coastline of Pilos and is completely surrounded by beautiful Greek nature. 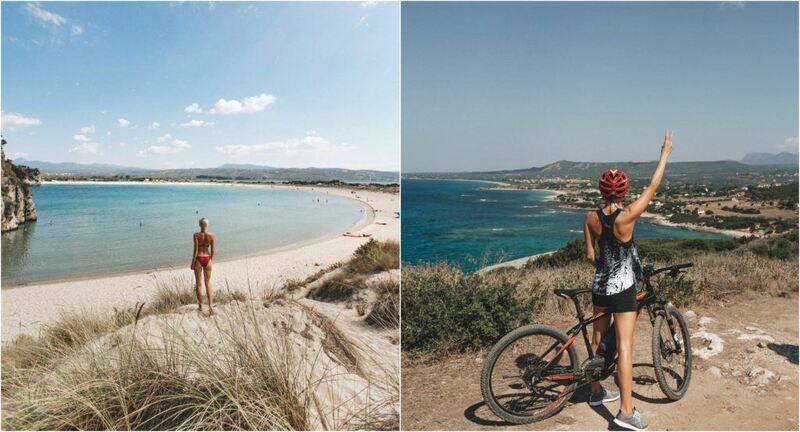 Golf a round or two at The Dunes Golf Course, kayak to Voidokilia Beach, explore ancient ruins and venture through the countryside on mountain bikes if you’re looking for adventure. 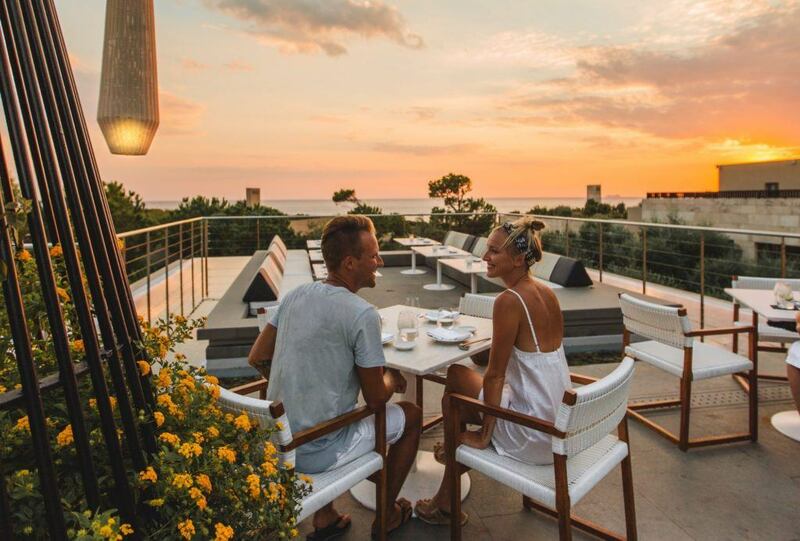 If relaxation and pampering is more your style, the Costa Navarino complex is full of beautiful pools, a massive spa and thalassotherapy, a gym and workout studio and a huge selection of restaurants and cafes. 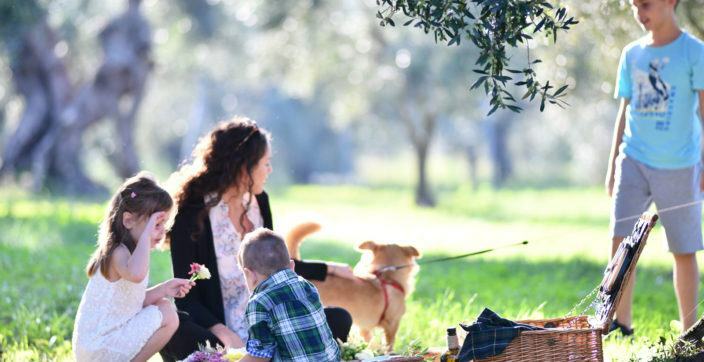 Don’t miss the farm-to-table dining experience, fresh seafood from Barbouni Beach Restaurant, yoga on the lawn or sunset drinks and sushi from Onuki – Costa Navarino is truly a fitness holiday dream! 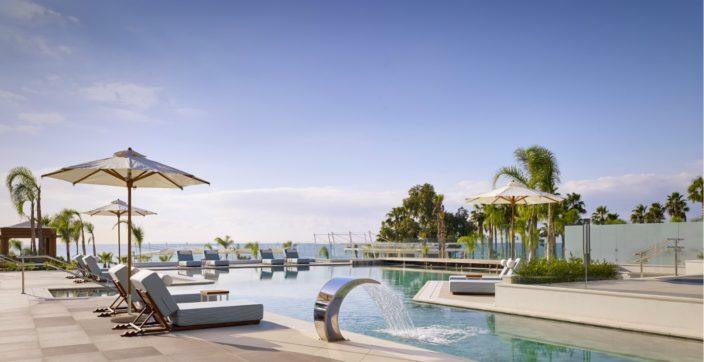 Santorini is another unmissable stop on any Greek Island itinerary, and there are no better hotels than Vedema Resort and Mystique Hotel to experience it from! 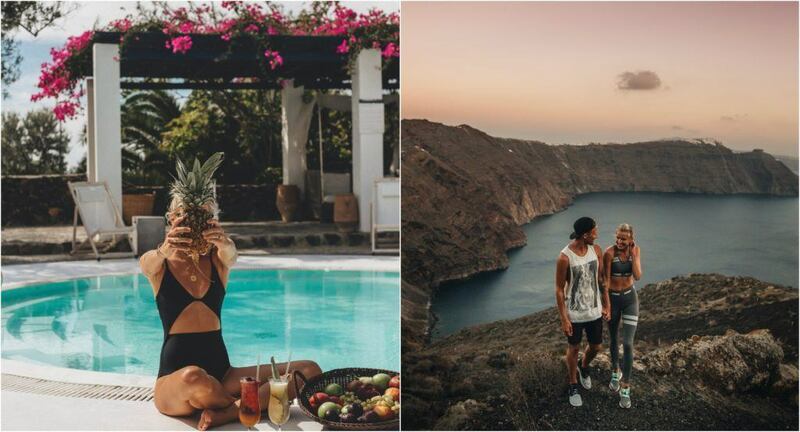 Vedema is located on the island’s southern part in a picturesque traditional village called Megalochori, and Mystique is built into the iconic Oia cliffside on the island’s north side. 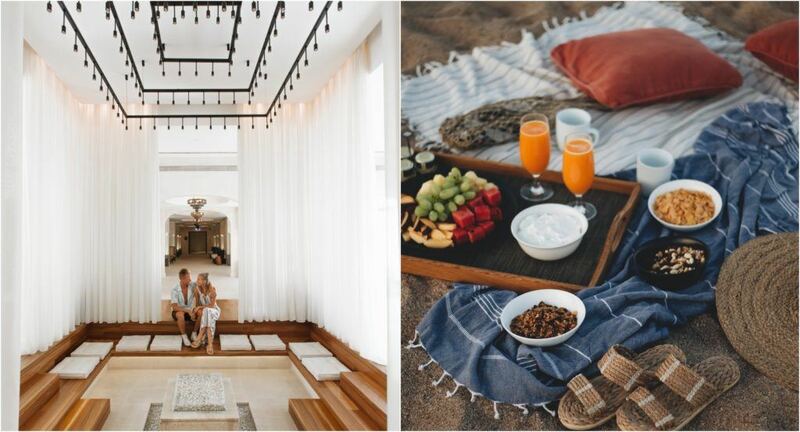 We spent our days horseback riding through small towns and surrounding vineyards, lounging by the pools at Vedema and Mystique and enjoying the deliciously healthy food options crafted by head chef Melina Chomata. 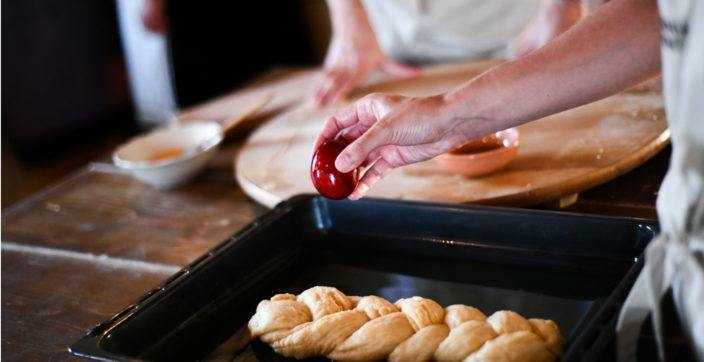 You can swim in the deep blue Aegean Sea at Perivolos beach, indulge in an evening of seafood and local wine at Vedema’s 400 year old wine cellar or take a Greek cooking class- you won’t regret it! 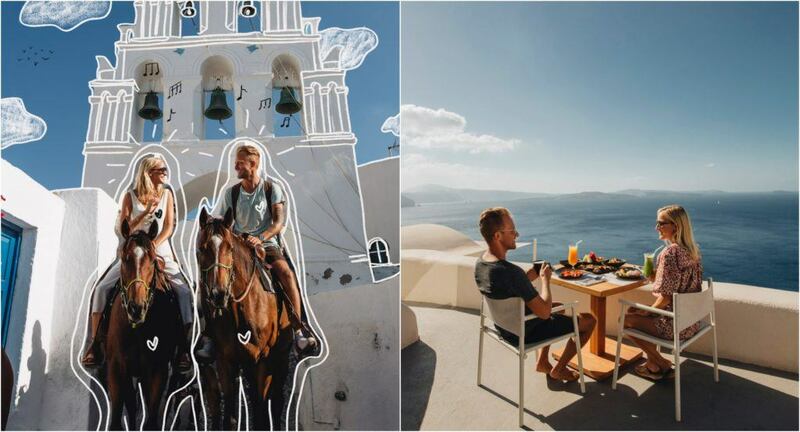 Eat breakfast with stunning volcano views at Mystique, hike Santorini’s caldera at sunset, workout at Mystique’s gym with breathtaking caldera views, enjoy an outdoor massage at Vedema or spend an afternoon at the spa- Santorini is another destination that makes it easy to combine holiday with wellness! 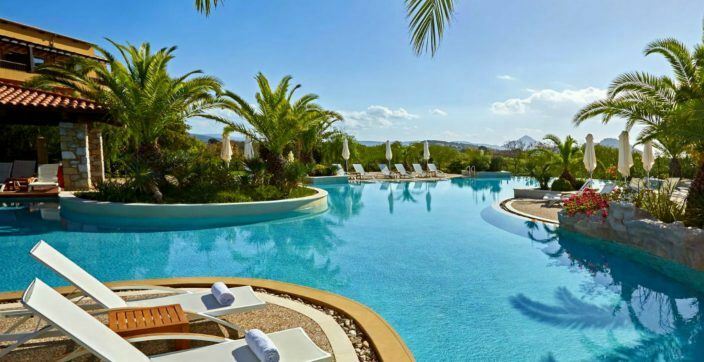 Browse all Destinations and book your next stay in Greece.